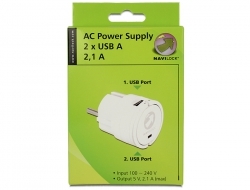 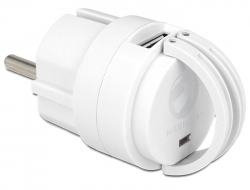 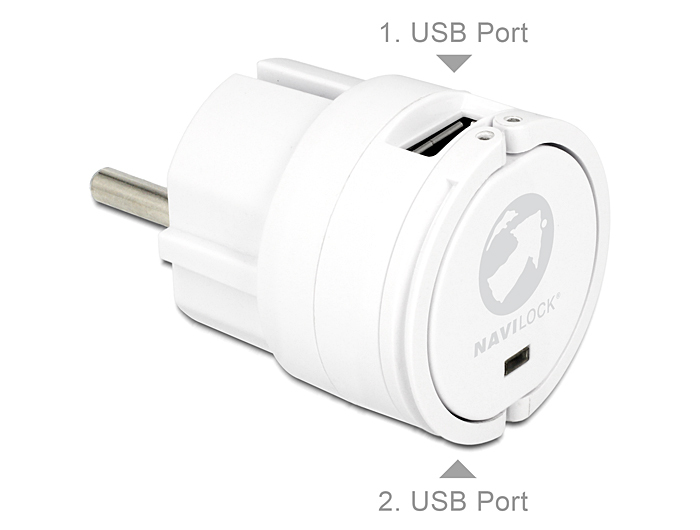 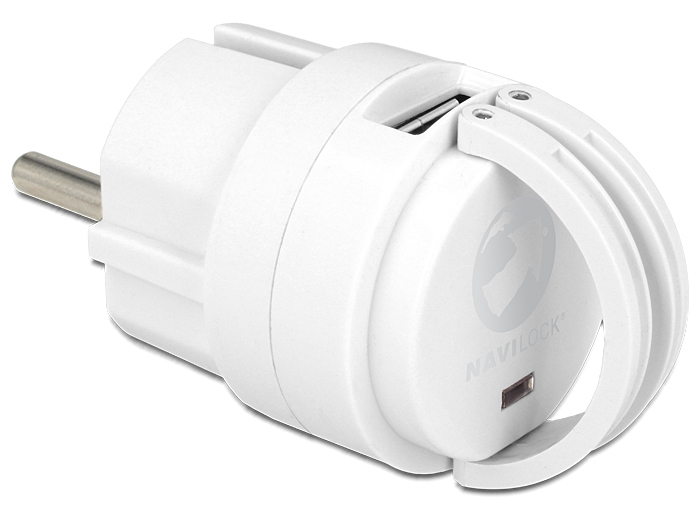 This power supply by Navilock enables you to charge up to two USB devices, like cell phones, smart phones, MP3 players or iPhones / iPads, at the same time. 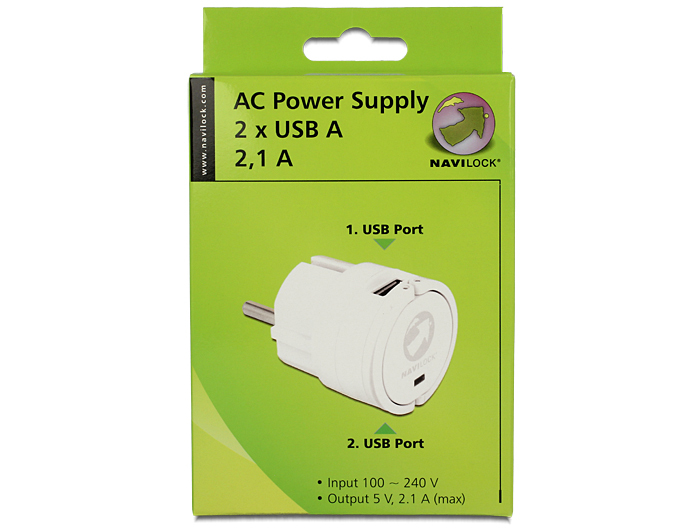 It supports a voltage supply of 2100 mA in total. 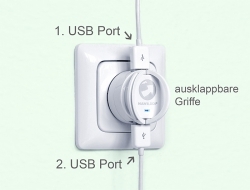 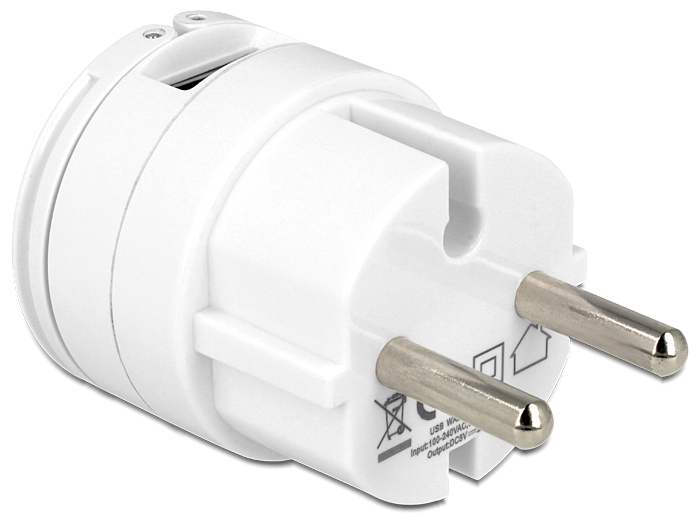 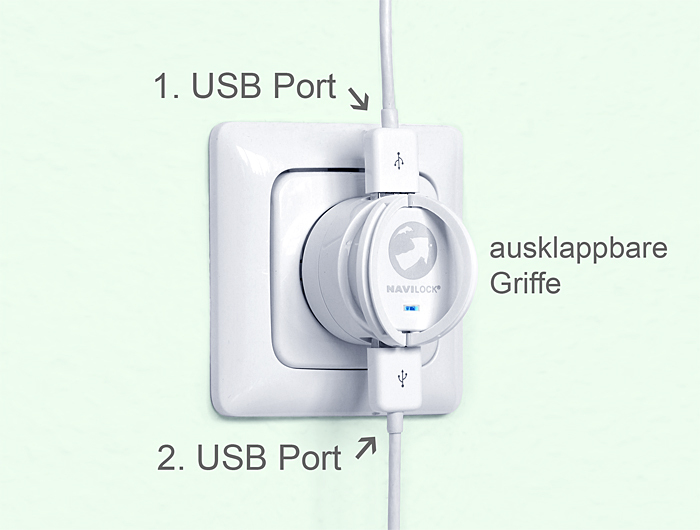 Thus the entire 2100 mA are available when connecting only one USB device, but if two USB devices are connected, the current is divided accordingly between both ports.